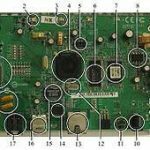 The characteristics of embedded system are measurable features during the implementation of system. Power consumption : This is a very important factor for all embedded system which are powered by batteries. So the amount of power will be consumed by the system, which decides the capacity or lifetime of battery. Flexibility : The flexibility is the ability to change the functionality of the system without investing additional NRE cost and hence software is typically considered very flexible as it can be updated at any time with new version. 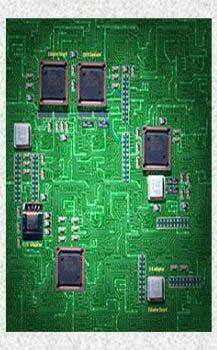 Processor power : The embedded systems are controlled by microcontrollers or digital signal processor (DSP). It can handle one or many specific task which require very powerful processor. 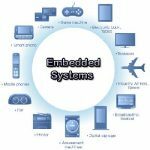 Operating system : The embedded operating system is needed in embedded system to limit the function depending on the embedded device and may only run a single application which is crucial to the devices operation. Due to this the operating system must be reliable and able to run with tight constraints on memory, size, time and processing power. Performance : The performance of the system measures by the execution time or throughput the system. 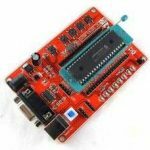 Memory : The program developed for the embedded systems are treated as firmware and stored in ROM or flash memory chips. 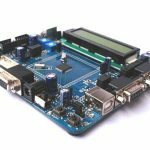 Size : The embedded system should be small in size as possible. The software is measured in bytes and transistor or IC or gates are used for hardware. Reliability : The embedded system should be much reliable to achieve a better performance for long duration of time during its complete life cycle. Safety : During the system failure, the system should not cause harm to other. Correctness : By checking the functionality of system, it indicates the functionality of implemented system is correct or not. Maintainability : It is a most important factor of system in which system can be repaired or replaced within a certain time interval. 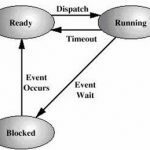 What is RTOS (Real time operating system)?